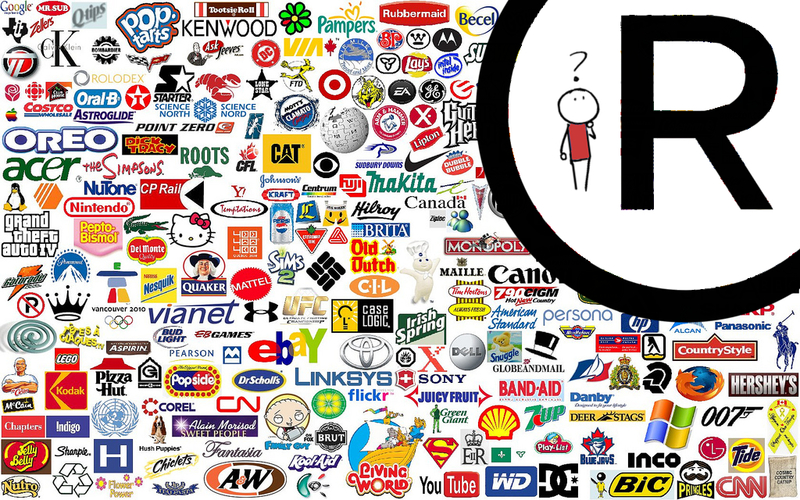 Registering your trademark is important, especially if your startup becomes successful. If you don’t protect yourself early, a competitor might take the chance and will be able to legally prevent you from using the trademark. 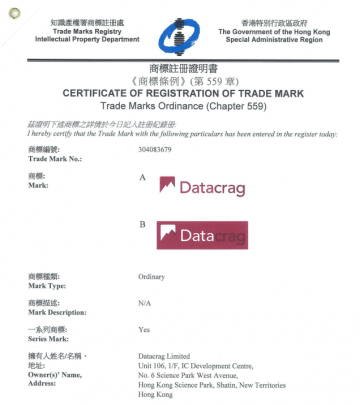 This short article is meant to help you get your trademark registered in Hong Kong. It is useful if you plan to register your company logo, the name of one of your products/services or a marketing slogan. The content of this article is based on my personal experience of getting a trademark registered for my startup in 2017, as well as guidelines I received from a professional IP lawyer. I would try to apply on your own first and consult a lawyer only if your trademark registration is rejected. 2 What is a Trademark? 3 Is my Trademark Eligible for Registration? You can download all templates available on this page by entering your password and clicking the submit button. For getting your password, join the community by simply entering your first name and email address on the top right corner. Your password will be sent to you per email and is valid for downloading all resources on the Desperate Founder site. A trademark is a sign that distinguishes the goods and services of one trader from those of others. Typically, a trademark can be words (including personal names), indications, designs, letters, characters, numerals, figurative elements, colors, sounds, smells, the shape of the goods or their packaging or any combination of these. A sign must be capable of being represented graphically in order for it to be registered as a trademark. Trademarks go by classes that contain a list of all goods and services you can choose from. In my case, the class is 42 as it is for protecting the logo of a software company. The full list of classes is available on the official website. Is my Trademark Eligible for Registration? Distinctiveness: Your trademark has to stand out from other trademarks registered in the same class. Invented words have a higher chance to be considered distinctive than words found in the dictionary. For example, the invented word “ZAPKOR” is distinctive for spectacles and the word “BLOSSOM” is distinctive for medical services. Descriptiveness: Your trademark cannot describe goods or services or highlights their quality, purpose, quantity or value. Also, it cannot contain a geographical name. The following trademarks would get rejected: “QUALITY HANDBAGS”, “FRESH AND NEW” and “NEW YORK FASHION”. Availability: If someone else has already registered or applied to register a trademark similar to yours for the same class, then it would likely be rejected. The Intellectual Property Department provides an online tool for conducting a search. If you are not sure, you can submit the Trade Mark Form T1 (Request for search of records/Request for preliminary advice on registrability) to the Registrar of Trade Marks and they will conduct the preliminary search for you. The fee is HKD 400 plus HKD 200 per additional class. The pre-filled T1 form is part of the download package above. If there are no deficiencies in the application and no objections to the trademark, then the whole application procedure takes 6 to 9 months from receipt of application to registration. The pre-filled T2 form is part of the download package above. Try to correctly fill in the form when you submit the application for the first time. Minor revisions are allowed using the free form T5B, but they will delay the process. After your application was processed successfully, you will eventually receive an official certificate of registration. Congrats! Having your trademark registered in Hong Kong does not mean you are automatically protected in other jurisdictions. The good news is that Hong Kong is a WTO member and its trademark law follows the Paris Convention. This means if you have duly filed an application for registration in Hong Kong, then you have 6 months to claim right of priority in other member countries in respect of the same goods or services (i.e. Australia, Canada, China, European Union, India, Ireland, Japan, Oman, Philippines, United Kingdom and United States). What’s more, the government proposed in January 2017 to adopt the international registration system under the Madrid Protocol in Hong Kong with a tentative implementation in late 2019. If Hong Kong joins the system, then you will be able to file a single application and pay one set of fees to apply for protection in up to 117 countries. The full list is available here. 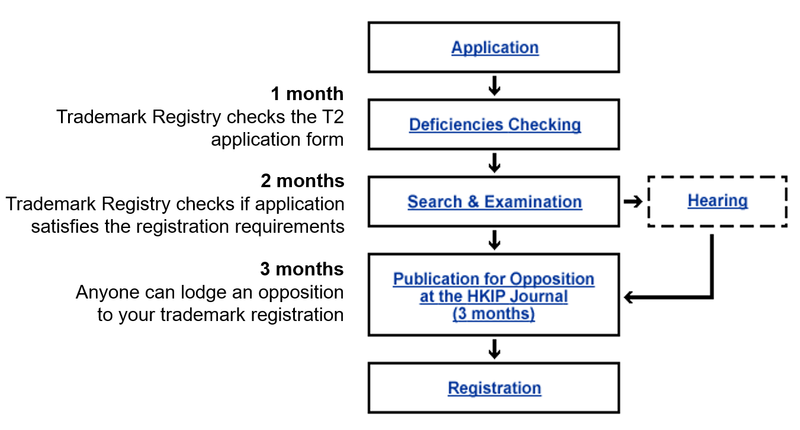 Registering a trademark in Hong Kong is a simple process that involves a quick preliminary online search and the submission of the form T2. 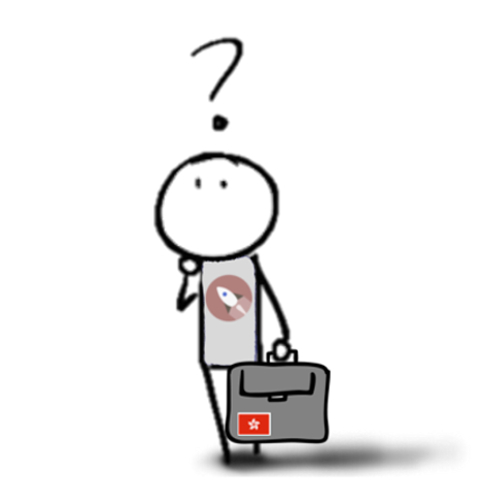 I would recommend completing the application while your startup is still unknown to reduce the risk of objections. Also, this will make it easier for you to register your trademark in other jurisdictions that follow the Paris Convention. Really like your writing style Florian! Thanks for taking the time to put this together and share your templates. Get insights for your Hong Kong startup every week. Desperate Founder is a community supporting entrepreneurs to establish their business in Hong Kong and make effective use of available resources.